With a robust 45-minute flight endurance and an operationally proven autopilot, DELTAsix autonomously executes the mission, allowing you to focus on collecting data that enables timely decisions. Arrive on the scene. Unload DELTAsix from the trunk mounted storage box. Preserve valuable time with tool-less vehicle assembly. Flight ready in minutes. Small logistical footprint and only needs a single operator. 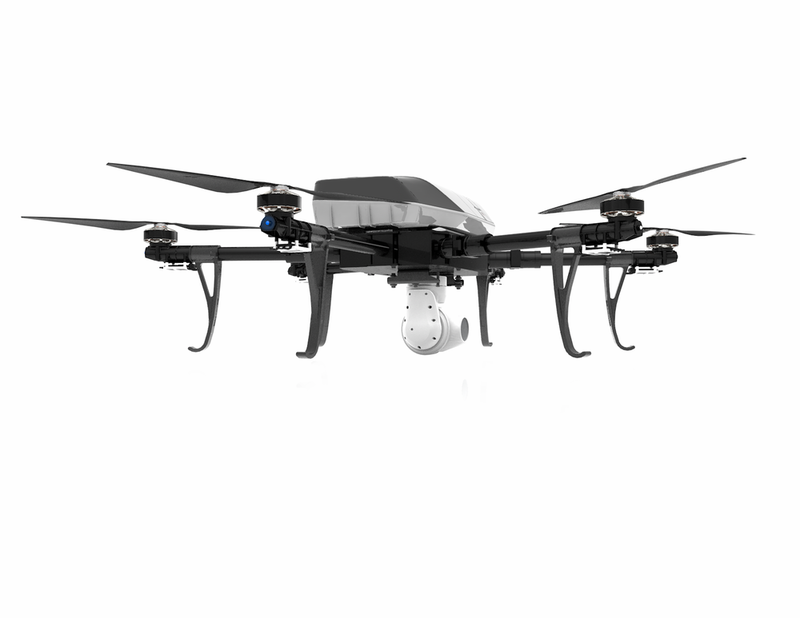 DELTAsix is a fully autonomous, Group 1 UAS. 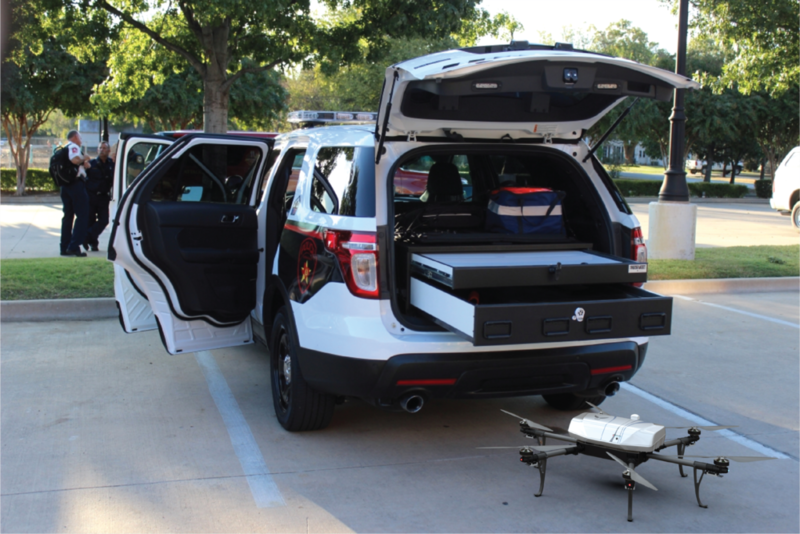 Autonomously navigate and execute your mission with high precision positioning, hands-off hold and loiter, and a fail-safe design architecture that ensures robustness even with one motor inoperable. Up to a 10 lb. maximum payload capability and customizable payload interface to support a variety of missions. The possible uses are limitless: precision agriculture data collection with hyperspectral imaging sensors, chemical plume detection with gas identification and quantification sensors, and simultaneous localization and mapping (SLAM) with LIDAR payload. The DZYNE Analytics suite is an advanced, cloud-based data analytics solution. Our algorithms convert large data sets into actionable information. All collected data can be plotted in a map interface alongside 3D site models and geo-referenced mosaics, which are generated in real-time from collected video. The flexible architecture enables the addition of analytics plug-ins tailored to your specific needs. High-quality imagery is collected in flight through a mechanically and digitally stabilized gimbal. DELTAsix collects video with unparalleled stability and clarity in this class of vehicle. Standard payload control modes such as scene lock, target tracking, and target following reduce operator workload. All data remains secure through an encrypted data link. The geo-referenced video is displayed on the DELTAsix control tablet, which features an intuitive interface and merges mission and gimbal video controls. 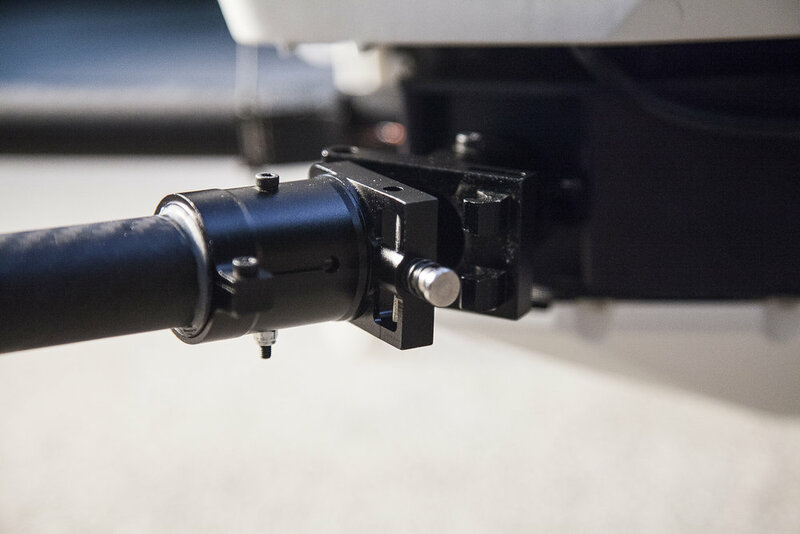 The combination of electro-optical and infrared sensors in one gimbal provide mission flexibility to alternate between the two sensors, as needed. Embedded metadata in the transport stream allows the plug-and-play use of video in various GIS and video analytics tools.